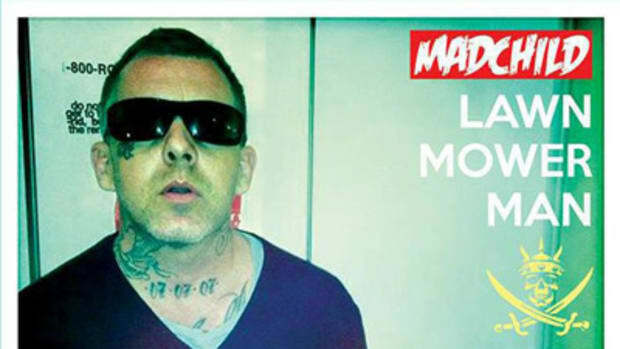 On his forthcoming full-length, Madchild will introduce fans to SUPER BEAST, an ultra-powerful alter ego whose favorite pastimes include murdering mics and annihilating sucker emcees. 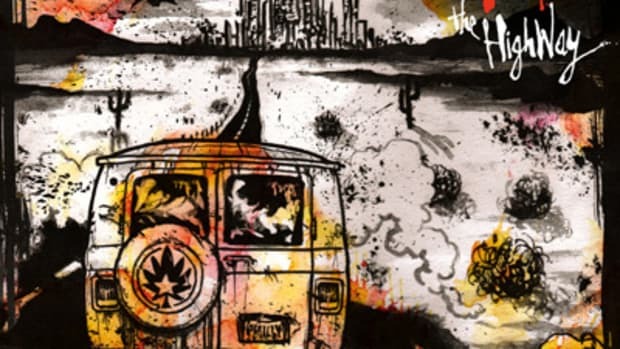 If that doesn&apos;t sound much different from the Vancouver rapper himself, well, that&apos;s because it isn&apos;t. But I&apos;m willing to overlook the redundancy of his new persona if he continues churning out cuts as dope as this freshly-minted single, album pseudo-title track The Adventures of Super Beast. Released along with some manic, neon-tinted visuals by Big Shot Music, Inc., the record finds the Swollen Member boasting of the devastation he causes on the mic: “My tongue&apos;s a C4 explosive / Watch for my saliva &apos;cause it&apos;s acid and corrosive.” Rob The Viking provides an appropriately dynamic beat to back his lyrical barrage, emphasizing the comic book vibe with campy vocal samples à laDOOM. 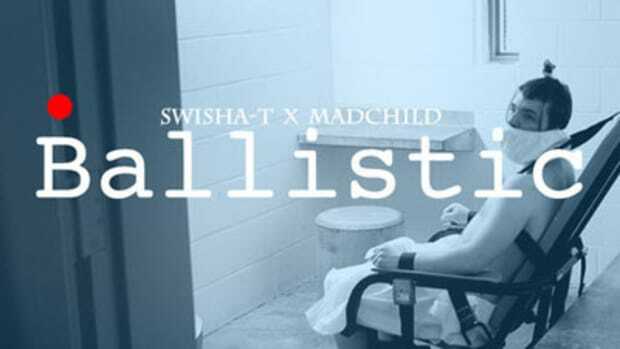 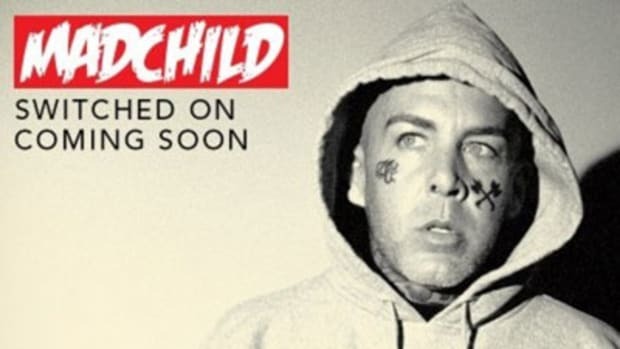 Featuring this adrenaline-pumping jam and much more, Madchild&apos;s next LP has yet to receive a drop date from Suburban Noize/Battle Axe Records. 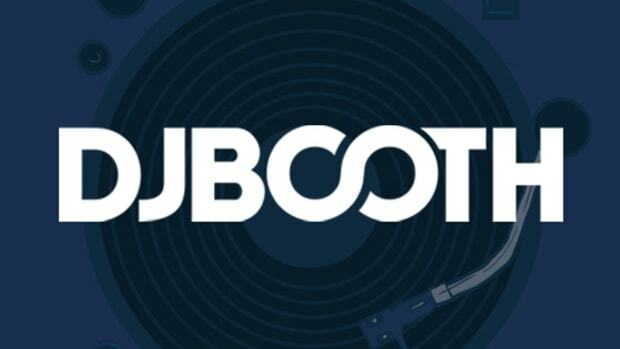 As always, though, fans can keep it locked for the latest.